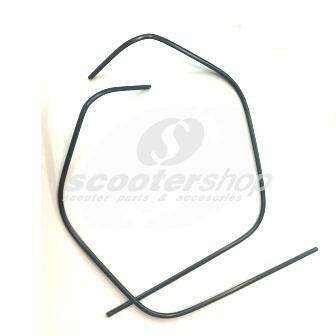 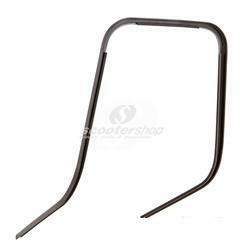 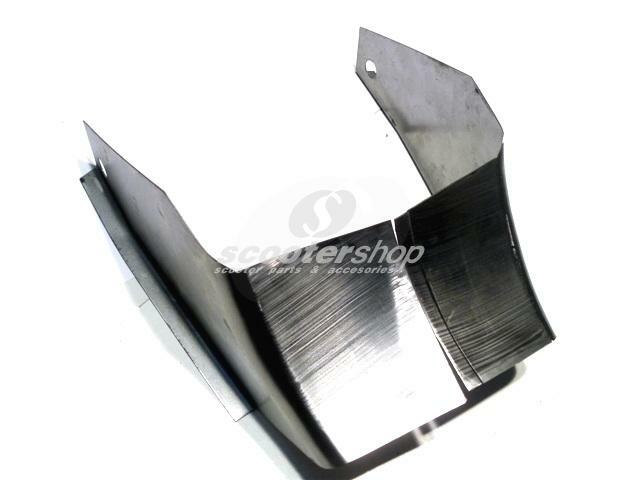 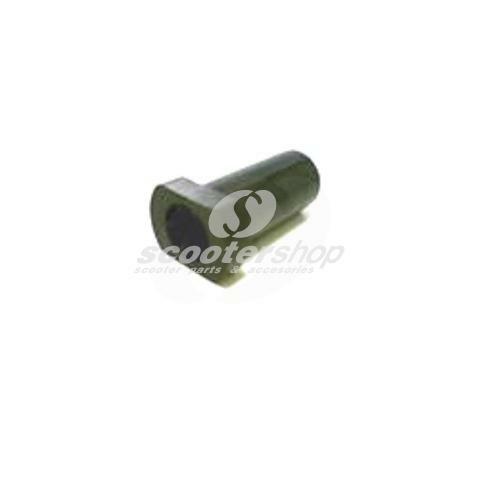 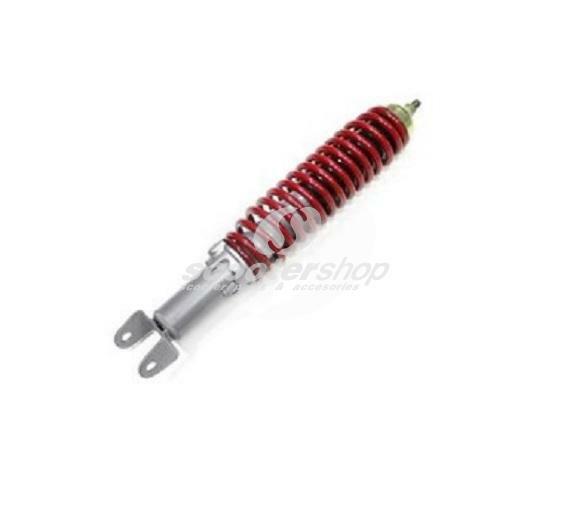 Black centre Stand for Vespa SS180, 125 GT, GTR, TS, 150 GL, Sprint, V, Rally, 160 GS, Ø 20 mm. 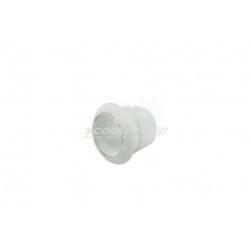 Black grommet for rear frame holes for Lambretta TV, LI (series 3). 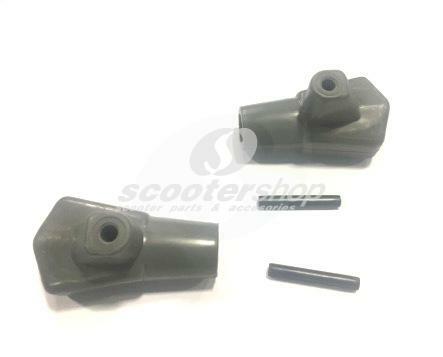 Four pieces are needed. 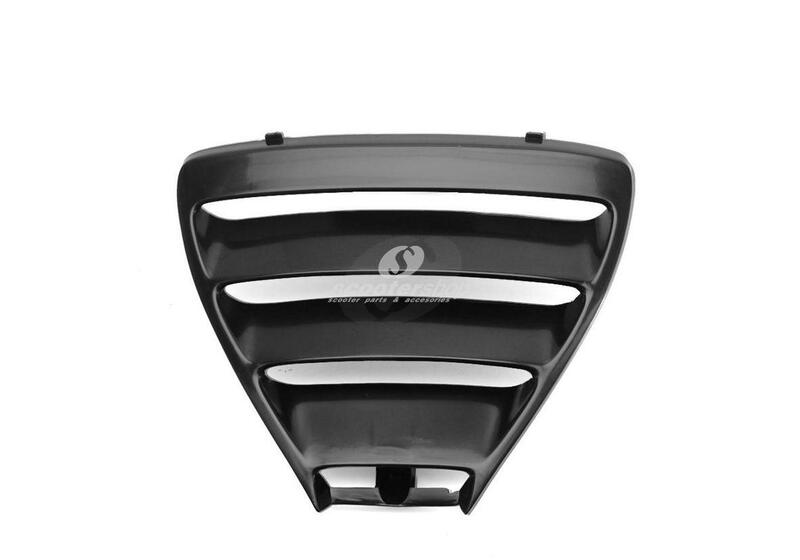 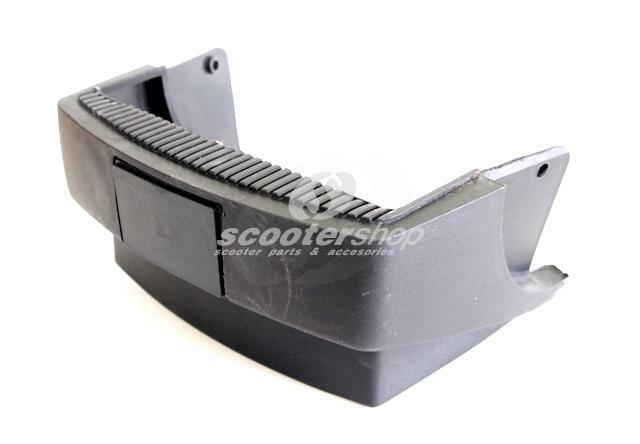 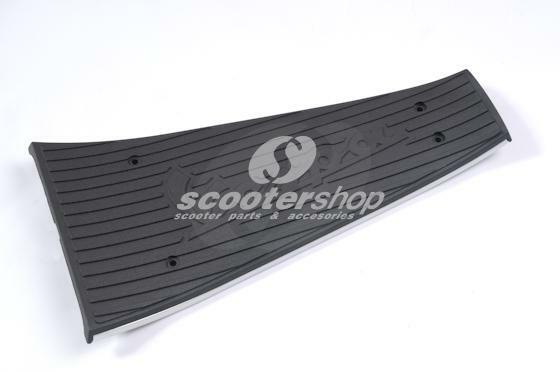 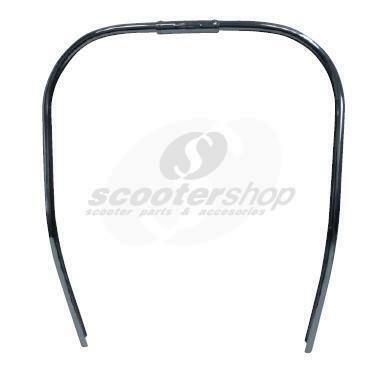 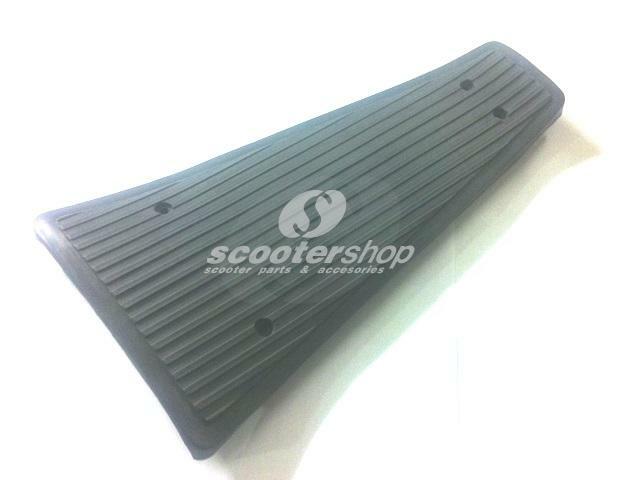 Black mudguard for Vespa PX Arcobaleno after 1984. 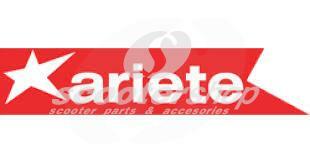 Blue sticker set for Vespa ET 3 . 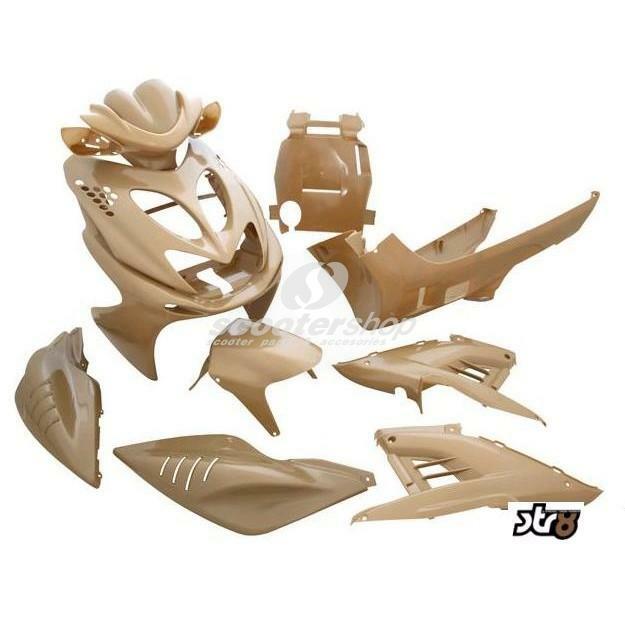 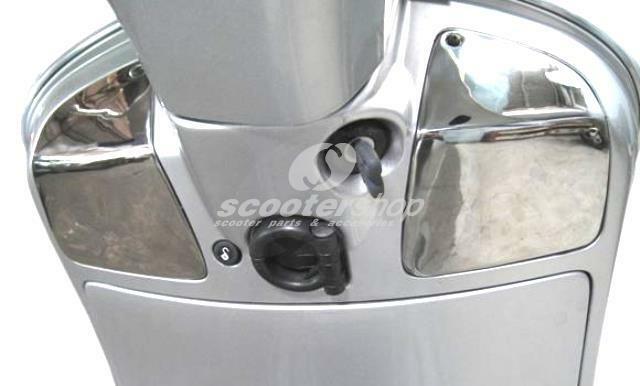 Body kit 11 pieces , not painted for Yamaha Aerox . 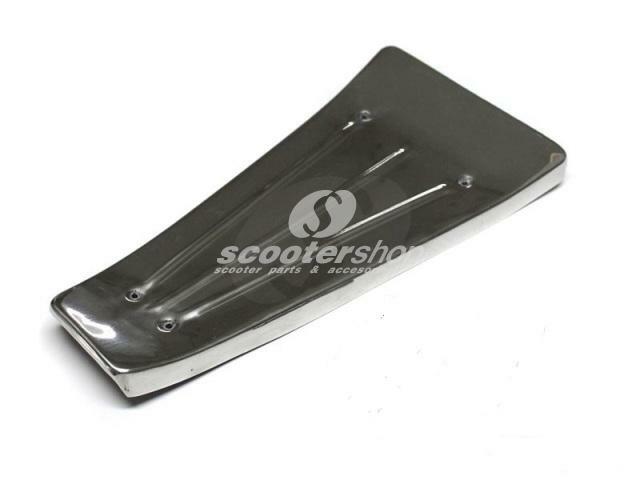 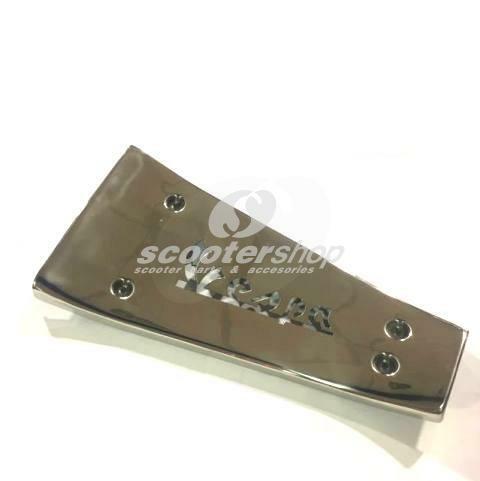 Center stand chromed for Vespa Sprint-GL-Rally 180. 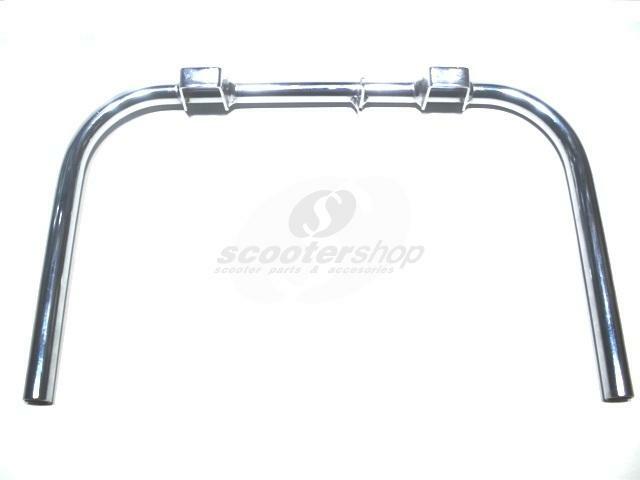 Can fit also to Vespa with 8' wheels but it is 2cm longer. 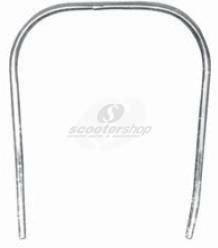 Center stand chromed for Vespino, Vespa 50, Primavera. 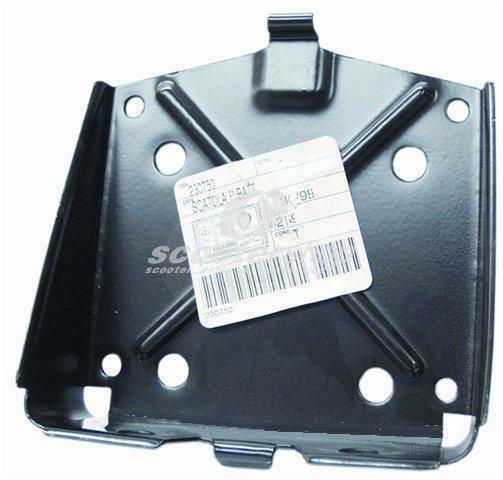 Stand boots included. 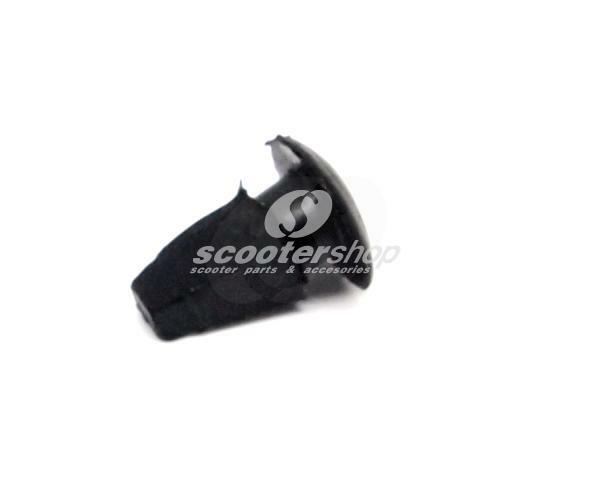 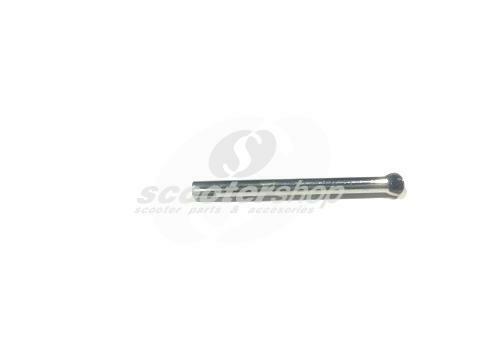 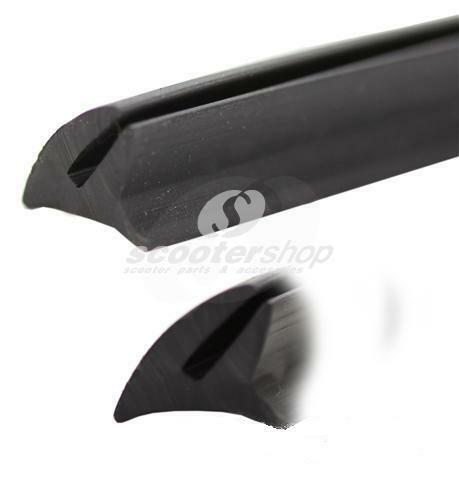 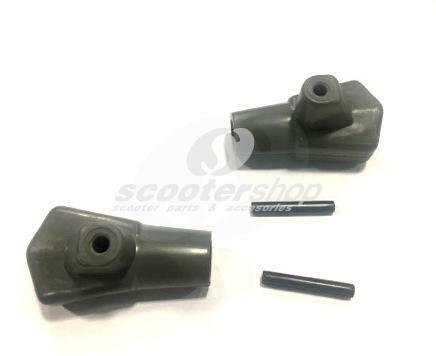 Center stand feet black with pins for Lambretta LI , Special , GP, DL, SX, TV, D: 16 mm. 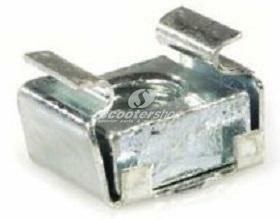 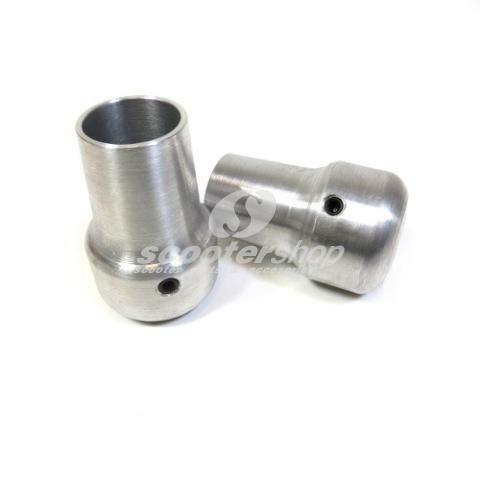 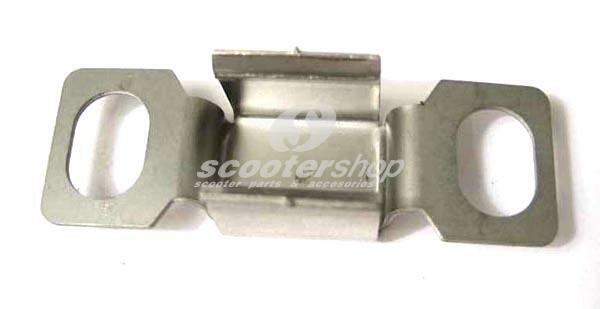 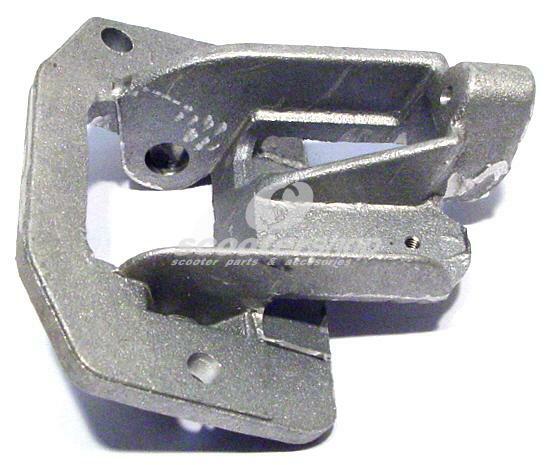 Center stand feet grey with pins for Lambretta LI , Special , GP, DL, SX, TV, D: 16 mm. 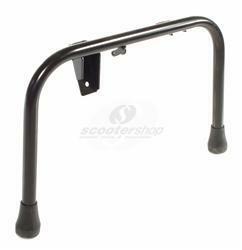 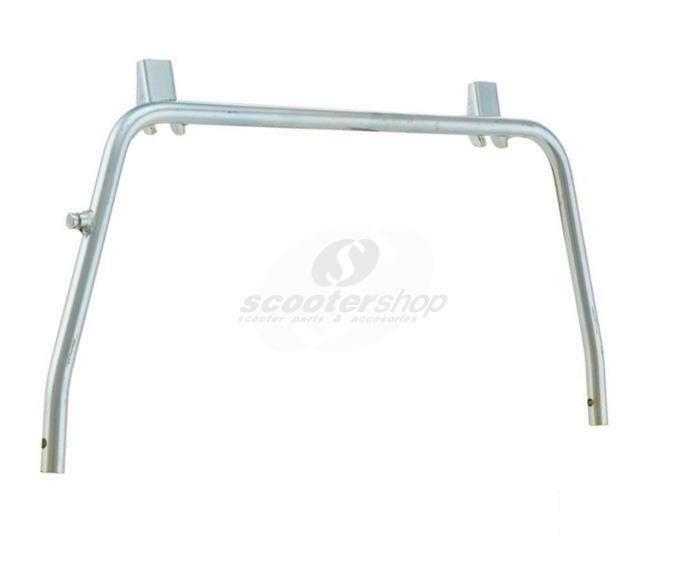 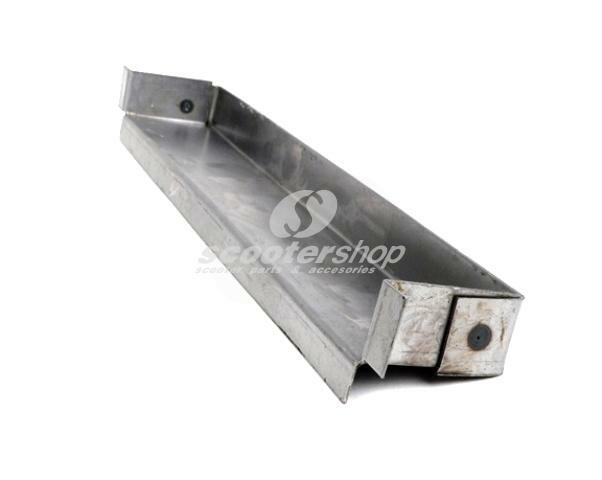 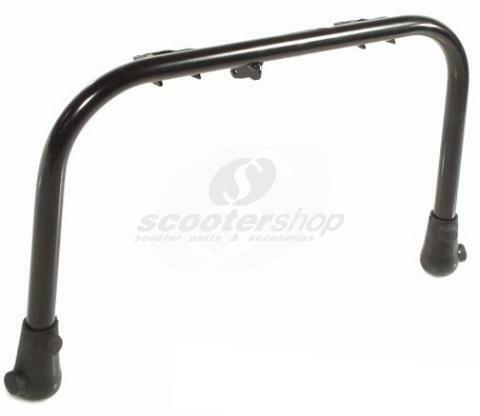 Center stand for Lambretta I - II series.